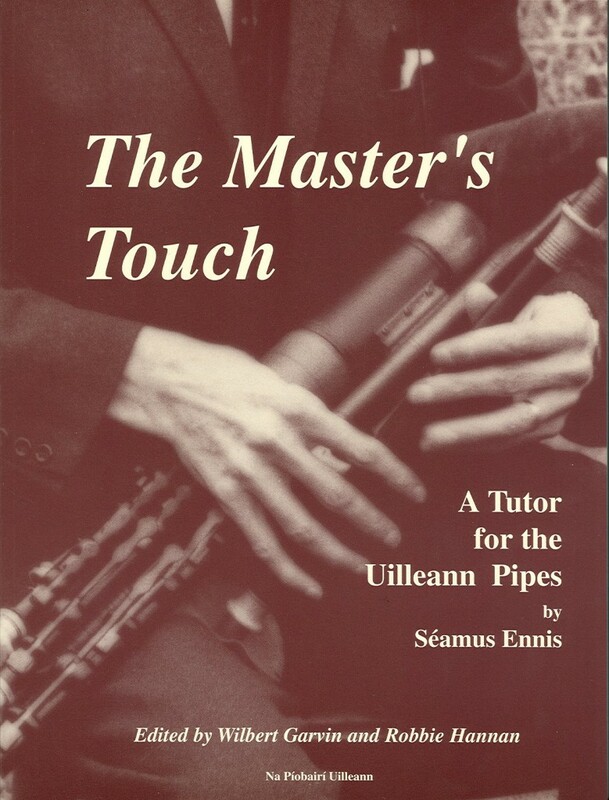 Séamus Ennis (1919-82) was one of the most dynamic and influential figures in the history of Uilleann piping. This book brings his tutor into circulation for the first time and includes an introduction, transcriptions of tunes and a discography. Wilbert Garvin is a Lecturer in Education at The Queen’s University of Belfast. 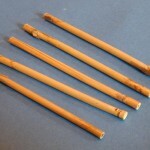 Robbie Hannan is Curator of Musicology at the Ulster Folk and Transport Museum.